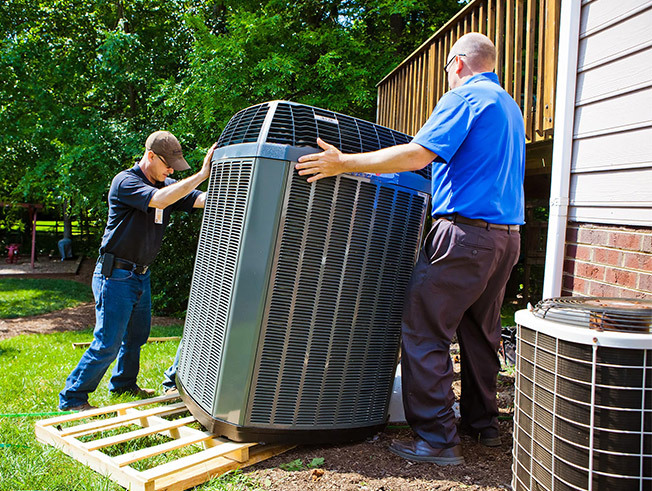 With Florida HVAC Contractor, whether you are building a new home or just replacing your existing unit to upgrade to a new more efficient Air Conditioner for your present home. Florida HVAC Contractor can offer you the capacity, efficiency and price that will suit your needs. We offer air conditioning installation of various makes and models from all the most popular brands in South Florida. If your current air conditioning unit is giving you problems, we can offer free estimates particularly with the newer, more efficient updated models available. Call us, start conserving your money and energy now by allowing our staff to supervise and advise your next air conditioning installation.